MINSC AND BOO ARE BACK! 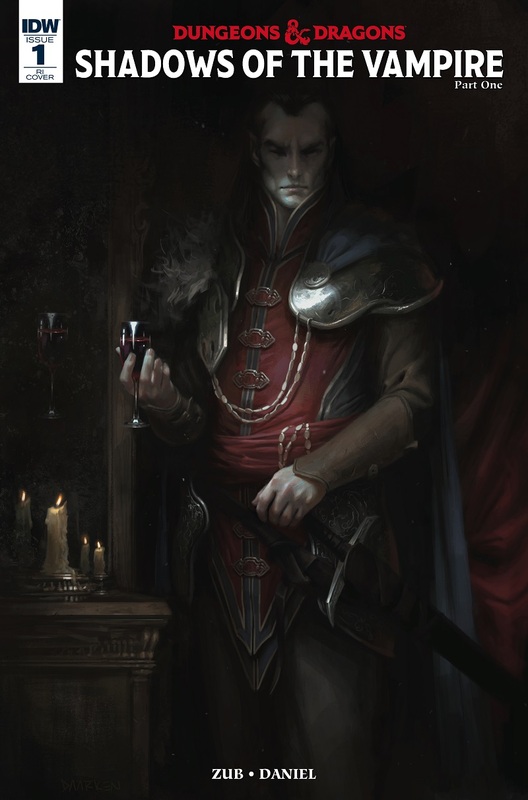 And things have never looked more dire, as mysterious forces draw the legendary ranger and his crew of adventurers to RAVENLOFT, the Realm of Terror? where they find themselves face to face with undead horrors in the land od eternal night!